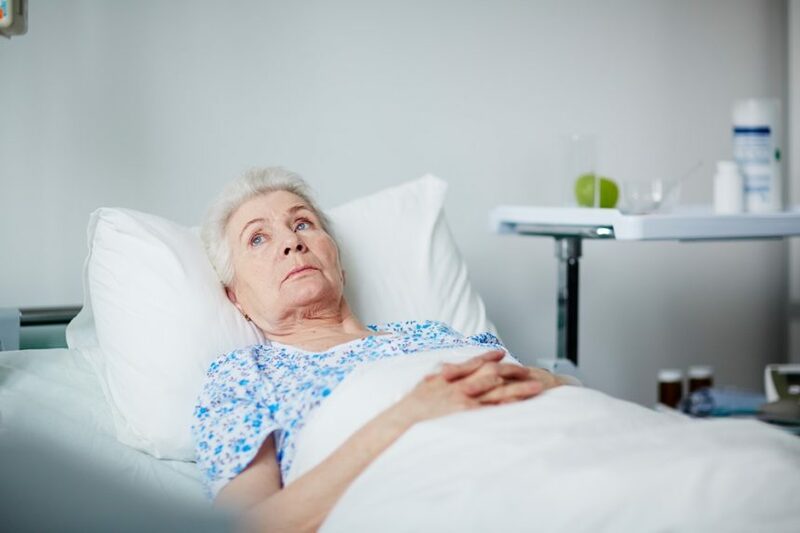 Depression is one of the most commonly reported complications resulting from stroke. In both cohorts, the risk for neuropsychiatric disease increased in children with poorly controlled asthma. 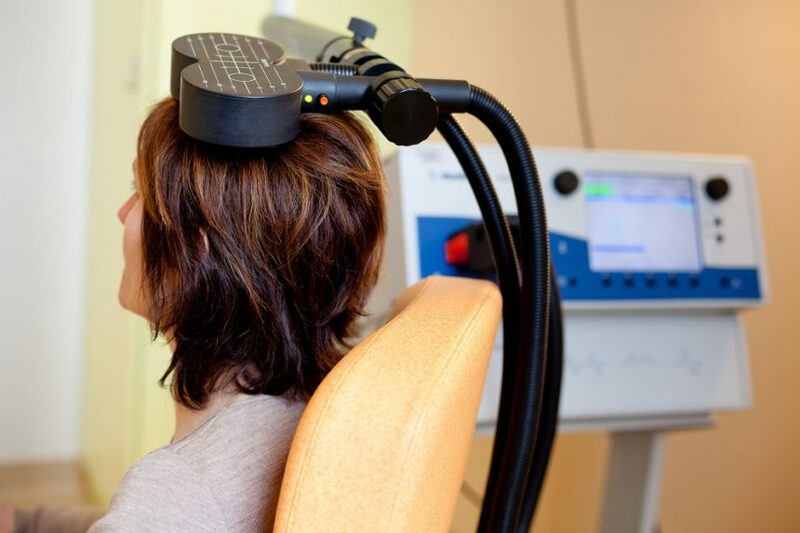 Transcranial magnetic stimulation (TMS) uses magnetic fields to stimulate nerve cells in the brain. Methylphenidate should be considered as a first choice for the treatment of ADHD in children and adolescents. There is a modest, but statistically significant, association between higher frequency of digital media use and subsequent symptoms of ADHD among adolescents. From 2000 through 2011 there was an increase in pediatric ADHD medication exposures reported to US poison control centers. Lundbeck announced that the FDA has approved a sNDA for Trintellix to include data regarding improved processing speed. Reductions in bilateral frontal, parietal, and temporal lobe gray matter volumes found in ADHD. Adolescent females at high familial risk of depression who do not go on to develop depression have compensatory functional connectivity patterns in emotion regulatory networks. 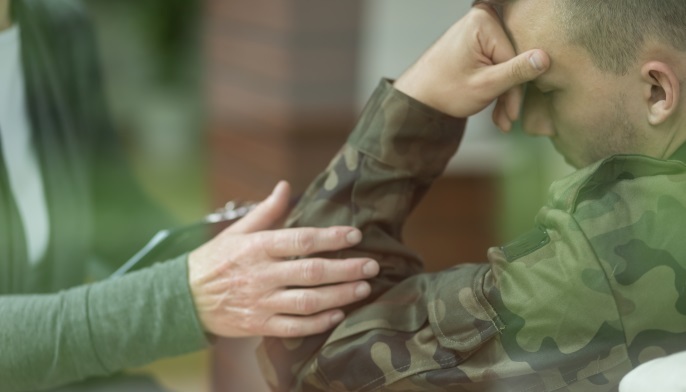 Use of HIRREM, a closed-loop, allostatic, acoustic, stimulation neurotechnology can reduce PTSD symptoms, insomnia and depression in veterans. For adults with bipolar depression, tDCS seems to be safe and effective as an add-on intervention. Close more info about Does Montelukast Increase the Risk for Neuropsychiatric Disease?